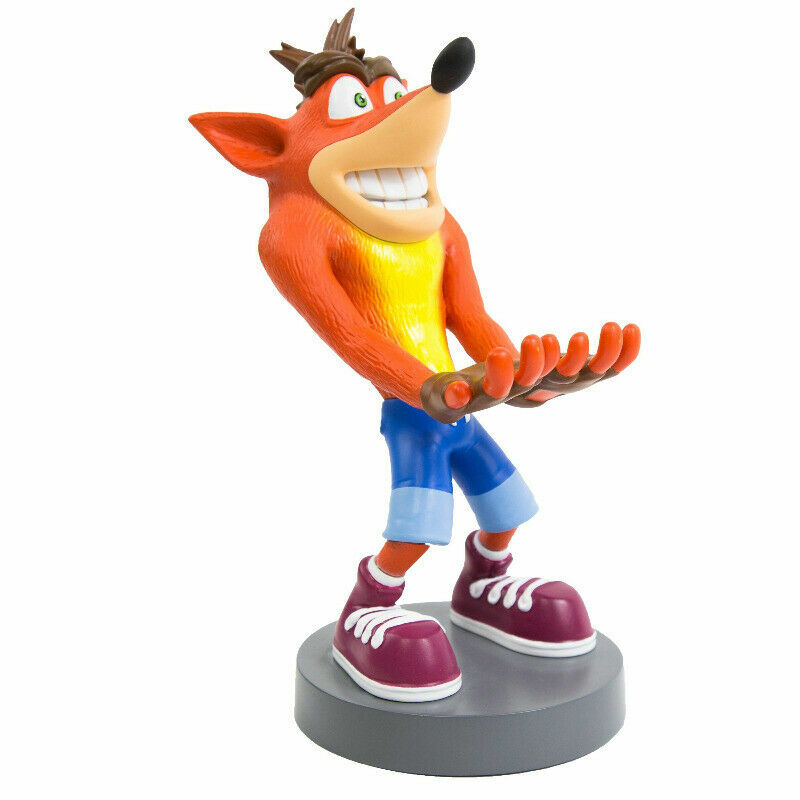 Hi, I’m interested in Cable Guys Phone and Controller Holder - Crash Bandicoot (New). Please contact me. Thanks! Trades for other gaming related items welcome - including games, consoles, accessories and retro. Android Gamepad LJQ-011 Bluetooth Wireless Game Controller for PC Windows / Android & Apple iOS iPhone / iPad Mobile & Tablet Mobile Portable Mobile Compatible with most smartphones (iOS / Android 4.0.4), such as iPad, iPhone, iPod, Samsung etc. and supports various game platforms for Android and iOS. No installation or drivers or settings are required. Once connected, it is ready for use. Ergonomic design for comfortable and enjoyable play. It has Bluetooth 3.0 wireless technology with a range of 6-8 meters. It has a telescopic base to support most mobiles and has a rechargeable lithium battery for many hours of play. To locate the device from your mobile phone's Bluetooth, press and hold the purple button together with the home button simultaneously for several seconds. NB: Instructions and applications in English.